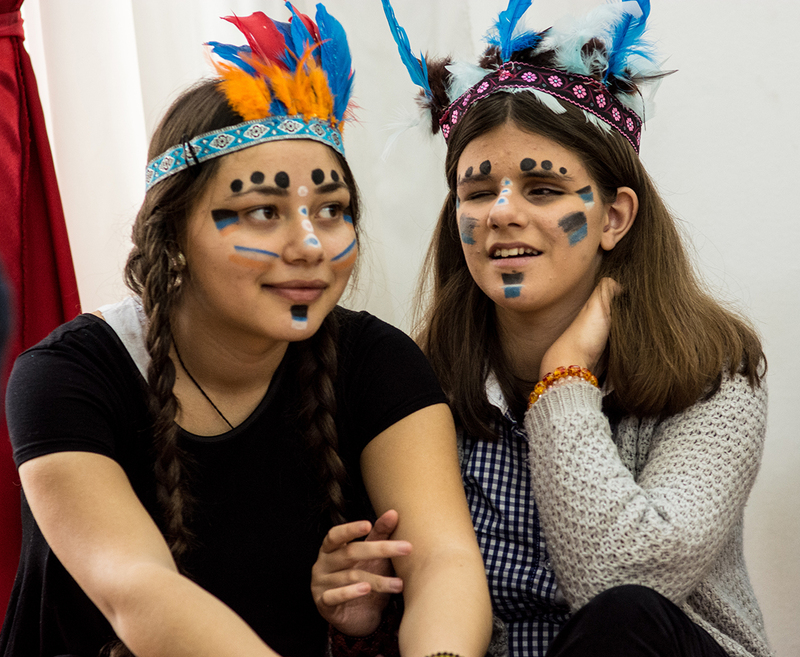 The 22 members of ARVAR have worked all these years with several associations, foundations, private companies, Romanian state institutions, individuals to perform activities with disadvantaged children. The best collaborations were with Foi et Migration, Romanian Scouts, Save the Children, Association of the Blind in Romania, Pentecost Parish, Secours Catholique, the European Commission in Bucharest, Romania FICE, CTR, Travelling Book Foundation, Light into Europe, KFC, Museum of Art, Village Museum. Thanks to the Liechtenstein Guild and Association Hilfswerk, as well as to Foundation Yana in Bacau for the efforts in collecting, packaging and transporting six tonnes of clothes, shoes, stationery and household items for the pupils and staff in the School for Visually Impaired Children in Bucharest, as well as for their friends and collaborators. 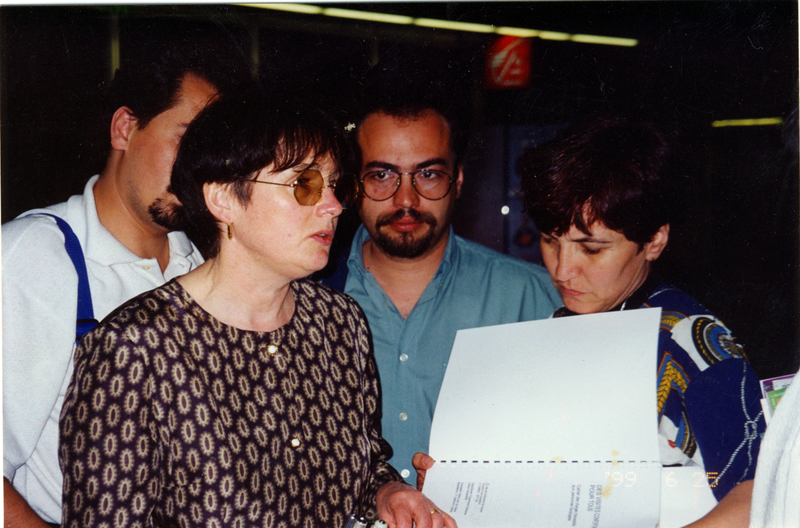 – The members of ARVAR who reinstalled the computer programs and added the peripherials necessary for the correct operation of the equipment.